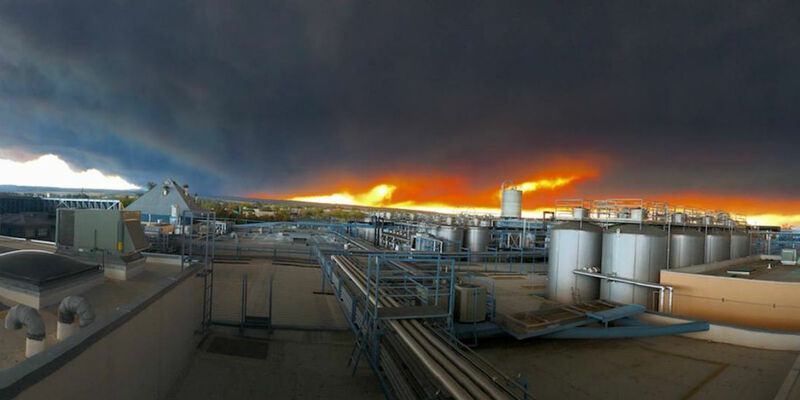 The deadliest and most devastating fire in California history continues to ravage within the Central Valley county of Butte, about two hours north of the capital, Sacramento. Having destroyed at least 7,000 structures and claiming the lives of 44 residents, the Camp Fire is one of more than a dozen fires burning out of control in the north and south of the state. Butte County includes the city of Chico, home to Sierra Nevada Brewing. While the brewery itself has not been damaged, the same cannot be said for the craft brewers’ family and staff, many of whom have lost homes to the Camp Fire. On Sunday night, Sierra Nevada posted on social media that they had chosen to close their pub in Chico in part to allow their employees to focus on their own well-being. “Many of our employees, friends and family-members have been severely affected by the Camp Fire. We have started the process of identifying and establishing long-term community support and look forward to rebuilding our beloved home. 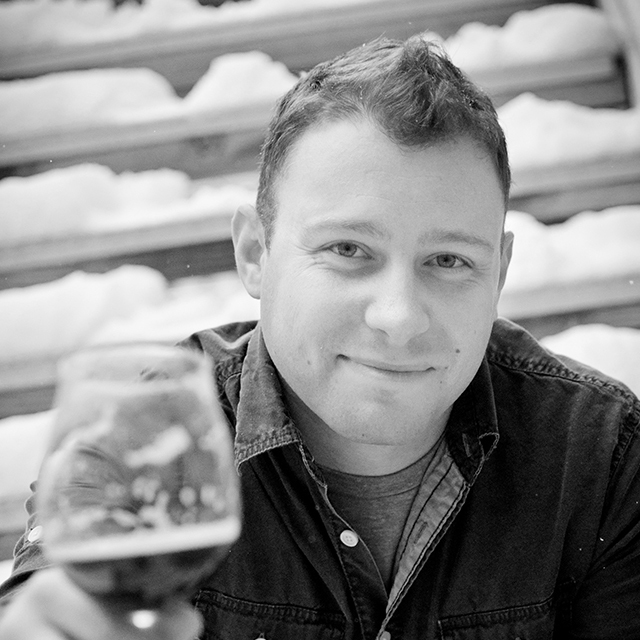 We are in this with you and will get through it together,” the brewery said on social media. Elsewhere in Chico, Secret Trail Brewing has remained open as a beacon to support their community, closing briefly due to smoke on Friday. The brewery continues to offer words of support and compassion to their fellow residents despite the uncertainty that they likely have. Facebook post from Secret Trail Brewing. The Sierra Nevada pub reopened Monday night to offer free meals to first responders and displaced members of the community. They also offered the clothing in their tour lobby to those in need. 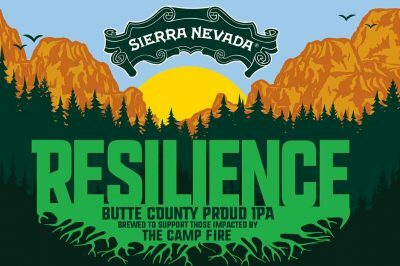 The Family-owned brewery, famous for their iconic Sierra Nevada Pale Ale, has created a fund that they have seeded with $100,000 to help the victims of the fire and the eventual rebuilding of lives. 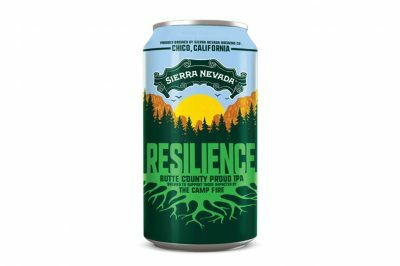 To donate to the fund, you can go to the Sierra Nevada Camp Fire Relief, and select “Sierra Nevada Brewery.” Money donated will be redistributed to partner organizations that are dedicated to rebuilding and supporting the communities that have been affected, once the fire has been put out. Our hearts go out to all of those affected by wildfires in California. So many people can use your support, please help however you can. 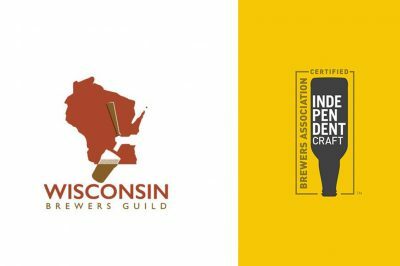 Wisconsin craft brewers are getting ready to make a statement about independence ahead of Small Business Saturday. Get the details.